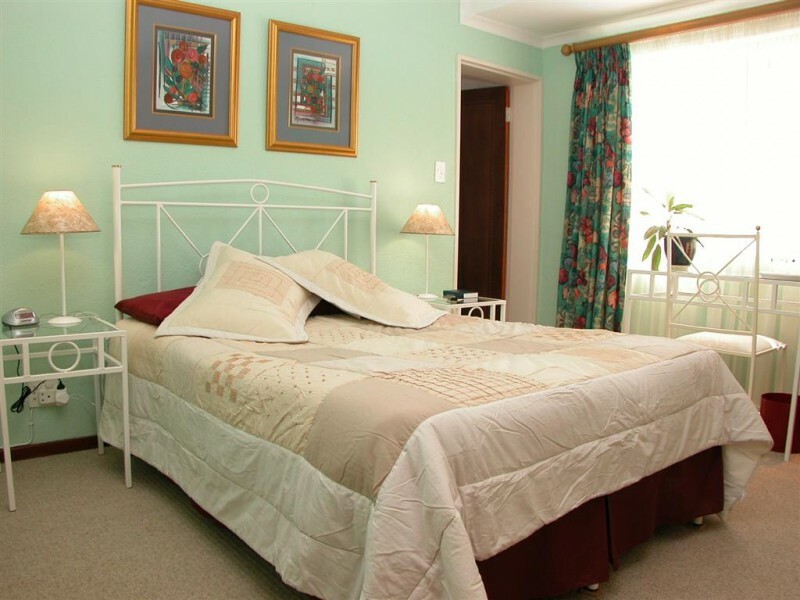 A stargraded, quality assured, 6 bedroom guest house offering a friendly welcome and ideally situated to enjoy the scenic beauty of the Cape. Stylish and spacious accommodation at reasonable tarriffs is offered to tourists, casual visitors and business people. Personalized attention will ensure treasured memories of your stay with us. Dinner available on request. It was a life long dream to work with and be of service to people that became a reality for me in 1996 when Old Oak Guest House opened its doors. 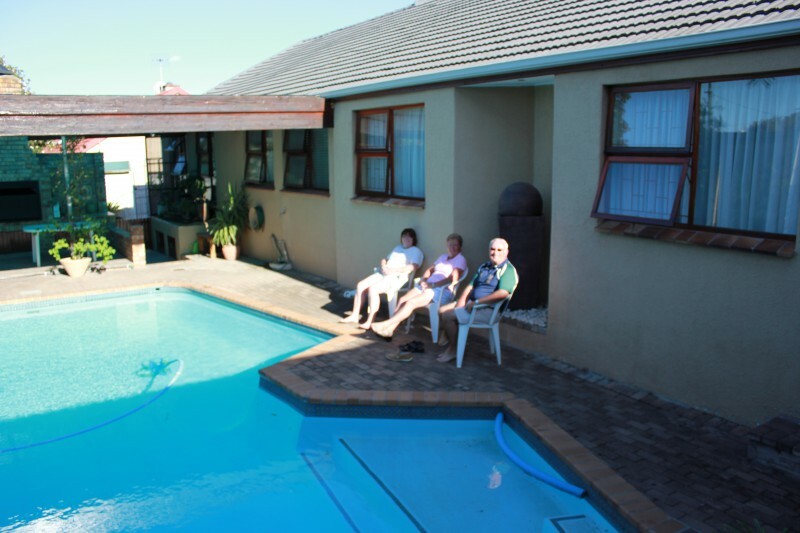 I originally started out with an idea that a guest house would be used by tourists but after 9 months of research discovered that the corporate guest visiting Cape Town was very much in need of a home away from home. For my dream to become a reality I then had to find the perfect house and the ideal location; and, in my case, it wasn’t me who choose the house but the house that choose me. 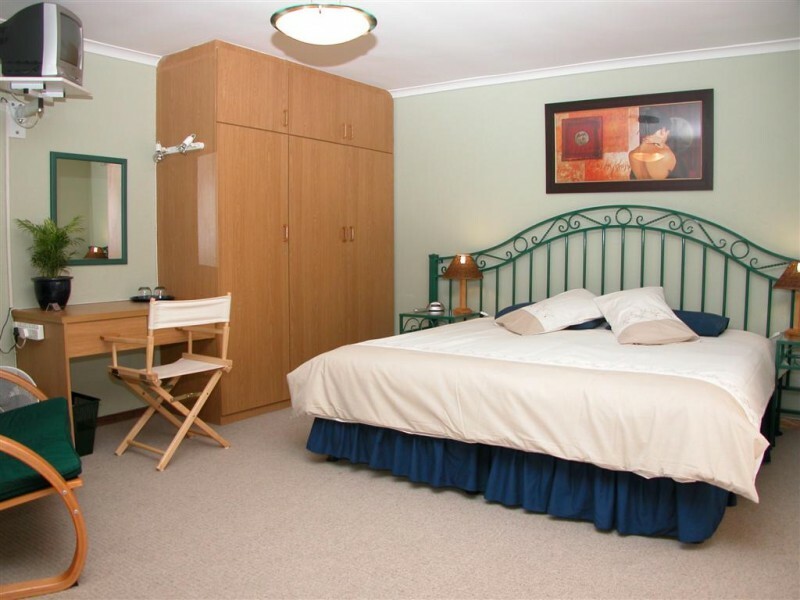 We at Old Oak specialize in offering the visitor a relaxed atmosphere where you can put your feet up without feeling like a guest in someone else’s’ home. Guests are made to feel like family and after 19 years of our doors opening Old Oaks family has only extended. Over the years the Northern Suburbs of Cape Town has become a bustling hub of corporate enterprises. 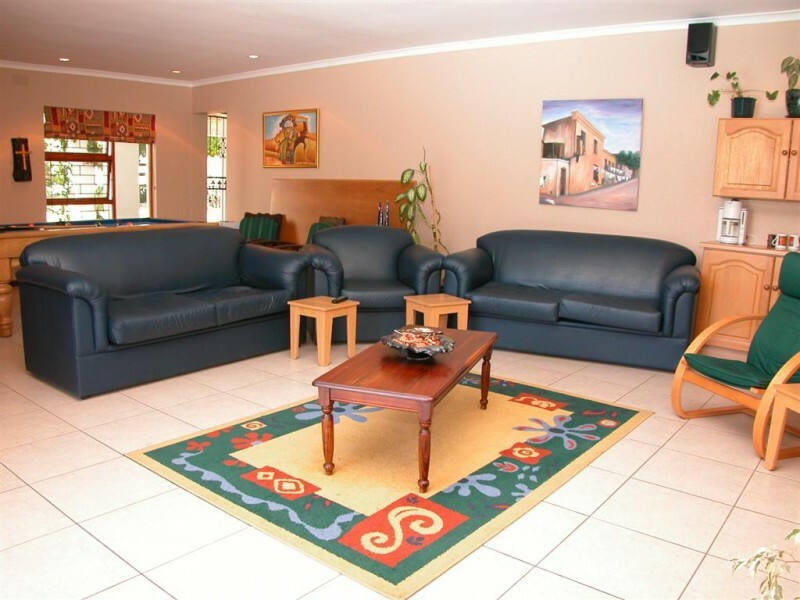 Old Oak is situated in a quiet residential area (where guinefowls still roam wild) making it an ideal getaway for our corporate clients as well as our local and overseas tourists who want the convenience of being close to the city and the corporate businesses but without the hustle and the bustle of city life. From Old Oak, guests can enjoy a wide variety of recreational activities, get in touch with nature and enjoy activities like golf, adventure sports, horse back riding; or, do you feel like enjoying a relaxing glass of wine while the sunsets? We are situated next to the heart of the wine country where you can see where our wine makers have made South African wines famous. 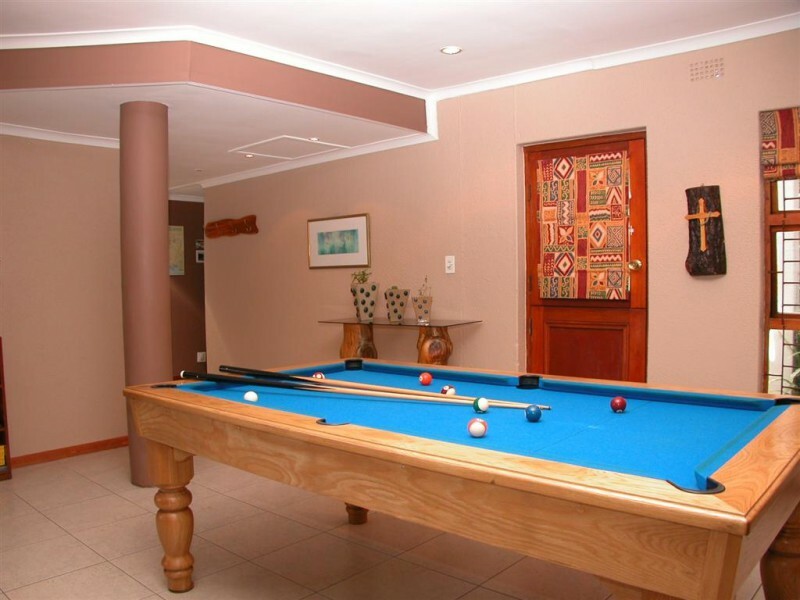 During our 19 years we have expanded and altered our house to ensure that the guests’ needs are met and exceded. We might be 19 years old and well established but we would still like to extend a warm welcome to you to become a part of the Old Oak family during your next visit to Cape Town. 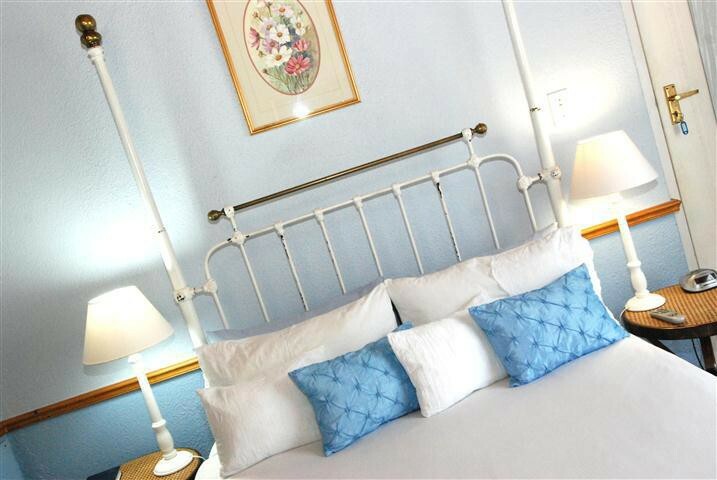 We look forward to your visit and making you a member of the Old Oak Guest House Family!